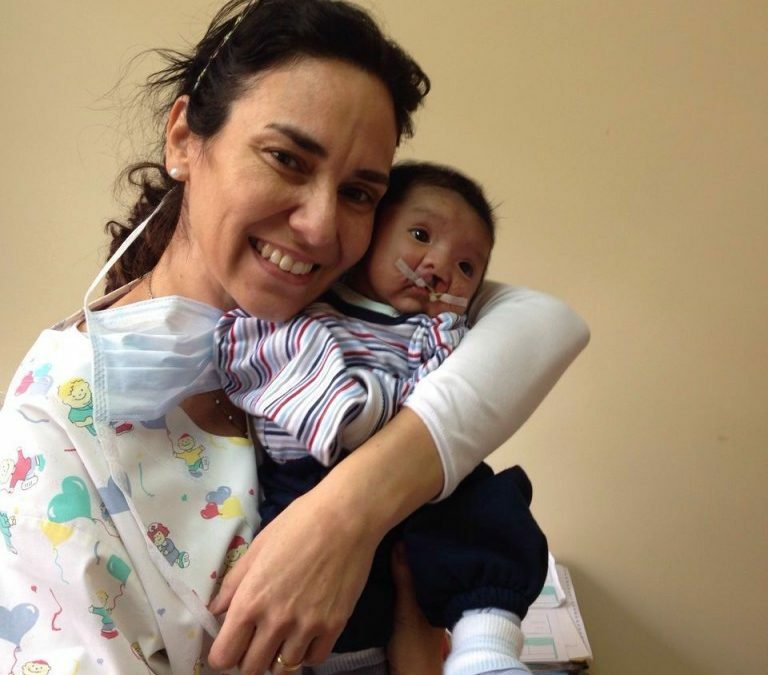 Jeremiah was born with a cleft lip and palate in Mendoza, a city in northern Argentina. Here he is pictured with one of our partner orthodontists, Dr. Silvia Torres. Earlier this year, Dr. Torres participated in a Transforming Faces training program in Chile that focused on nasoalveolar moulding (NAM). This is a technique that is used to reduce the size of the cleft before surgery; by using the NAM device, patients are less likely to have severe facial scarring or need secondary surgeries. 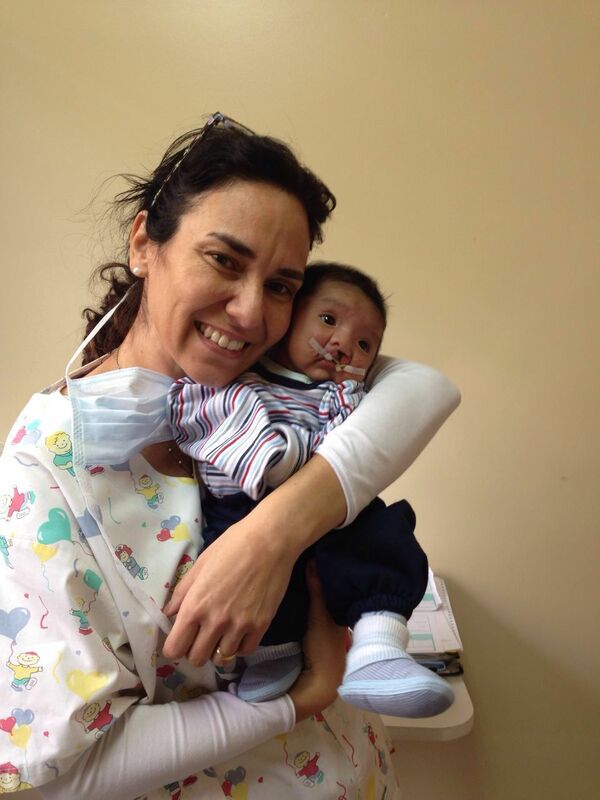 Within just one week of receiving this training, Dr. Torres was back in Argentina using the NAM technique she had learned to provide better care for Jeremiah. Thanks to support from Dr. Torres and our cleft care team in Argentina, Jeremiah has now had his cleft repair surgery and has a fresh start with a brand new, beautiful smile. For over 15 years, your support of Transforming Faces has meant that over 16,815 patients like Jeremiah have received care from over 185 local medical professionals globally. 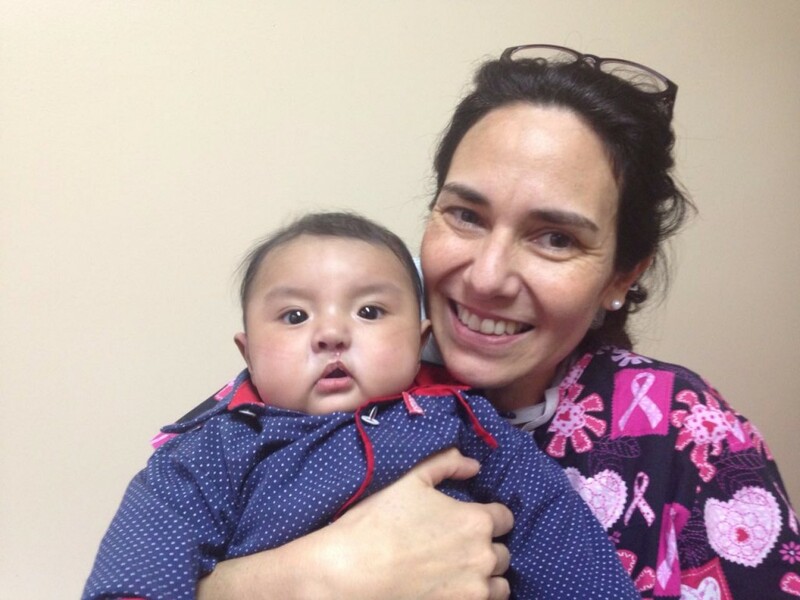 Whether it is a nurse counseling a mother on feeding a newborn with cleft or a speech therapist giving a session to a young adult, the Transforming Faces multidisciplinary approach means that all patients with cleft receive high quality and long-term care.